TechInAfrica – A Kenyan telehealth startup, ConnectMed Ltd has entered into an agreement with the global healthcare firm, Merck KGaA. 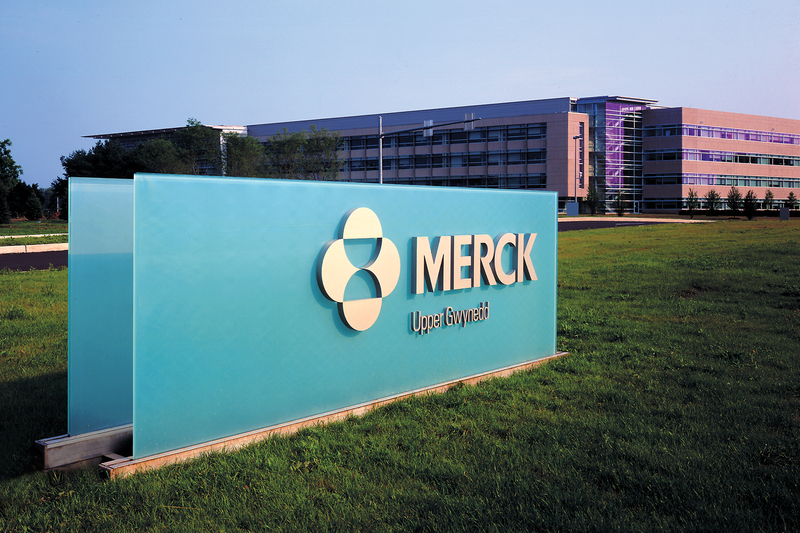 Merck will acquire ConnectMed’s applications and related management systems. ConnectMed developed an online platform and provides telehealth services for acute and chronic health conditions in Kenya and South Africa. It was launched in 2017 and lasted until December 2018 before finally being bought by Merck. ConnectMed developed telehealth kiosks to provide its services within Kenyan pharmacies. 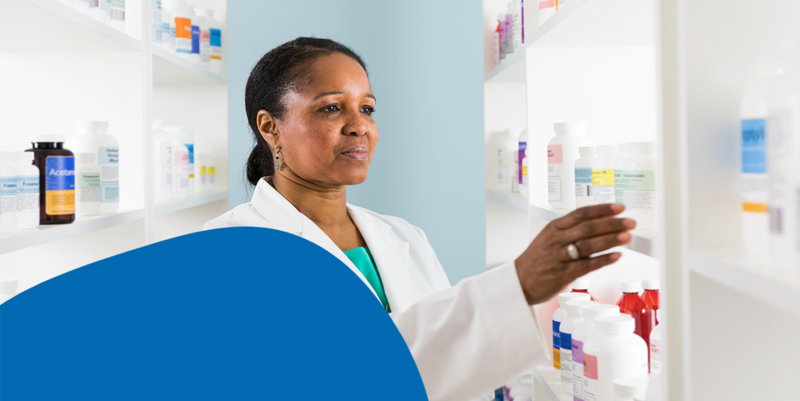 Its service operations spread in 30 different locations, including branches of the largest Kenyan pharmacies chains and Merck’s CURAFA points of care. Merck plans to leverage ConnectMed’s platform in connection with CURAFA points of care in Kenya. Through the CURAFA platform, Merck wants to improve primary healthcare access for underserved communities in the country while at the same time improve the local healthcare system. CURAFA points of care provide pharmaceutical and clinical services, medicine, disease awareness, digital health solutions, and quick diagnostic test which is run by local independent pharmaceutical technologists, clinical officers, and nurses. “We are excited that Merck will be utilizing our telehealth solution to apply it to their CURAFA platform,” said Melissa McCoy, CEO of ConnectMed. Over its operation time, ConnectMed had launched three direct-to-consumer digital health products in Kenya and South Africa and served more than 8,000 patients as well as its corporate clients. It raised more than $300,000 of investments and was supported by University of Cape Town’s Bertha Centre, University of Oxford’s Skoll Centre, Entrepreneur First and Katapult Accelerator.